Here’s an update on the Fulbright University Vietnam (FUV), which is being built on the solid and well-respected foundation of the Fulbright Economics Teaching Program (FETP), a partnership established in 1994 – the year the decades long economic embargo was lifted and a year before the normalization of diplomatic relations – by the Harvard Kennedy School and the HCMC University of Economics. The Vietnamese government recently granted an operating license to the Trust for University Innovation in Vietnam (TUIV), the non-profit organization that is the catalyst for this ambitious project. According to a press release on the FETP website, FUV will be built on a 15 hectare (37 acre) plot of land in the Saigon High-Tech Park near HCMC. Incorporated as a not-for-profit, foreign-invested university, FUV will offer research and education in public policy and management, STEM (science, technology, engineering and math), medicine, social sciences, humanities, and interdisciplinary sciences. The plans are to begin construction next year with investment capital of $70 million, including $5.3 million in the initial phase, $20 million in the second phase (2017-2020) and $44.7 million in the third phase (2020-2030). TUIV has set targets to enrol 2,000 students and raise US$100 million in the university’s first five years. 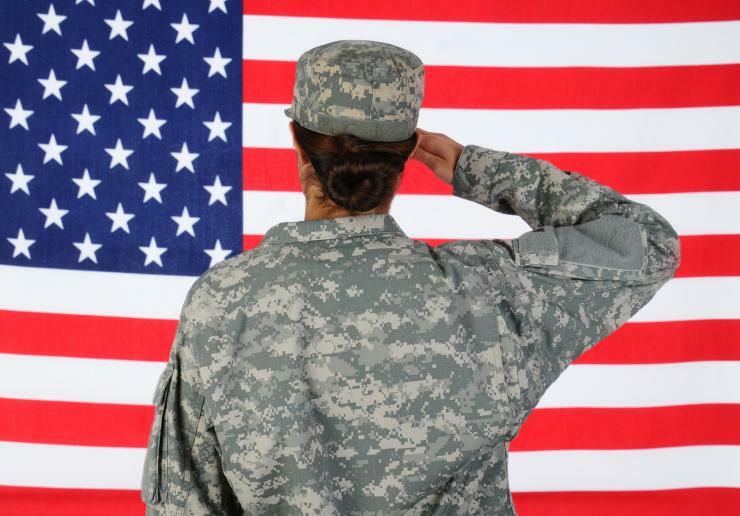 About half of the US$40 million pledged to date comes from the Vietnam Education Foundation, or VEF, Act of 2000, through which the Vietnamese government has been repaying debts to the United States incurred during the war years. Let me get this straight. The FUV, which “is to be designed around key principles of US non-profit higher education, including self-governance and academic freedom,” is classified as a US university but 50% of the initial installment of $40 million is from the VEF balance, meaning it’s (indirectly) from the Vietnamese government. It sounds like a joint project to me. Why not call it the Vietnam-Fulbright University? Senator J.W. would no doubt look down from heaven with a smile on his face. 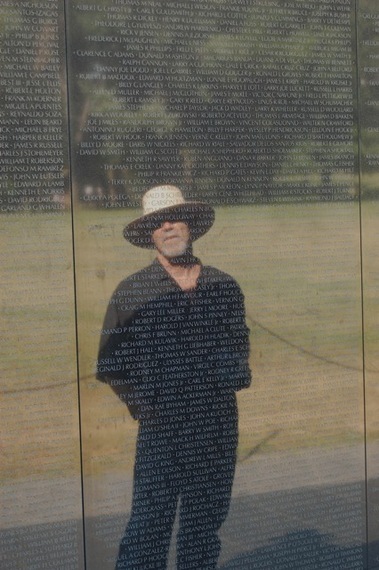 If you leave out “Vietnam” and the FUV is receiving “about” $20 million in Vietnamese government funding, nearly 30% of the total cost, he’ll be rolling over in his grave. 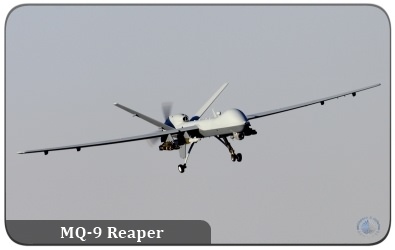 Viewed from another perspective – in the spirit of turning swords into plowshares – the TUIV could fund the entire university, including all three phases, with the cost of just over five (5) MQ-9 Reaper drones. 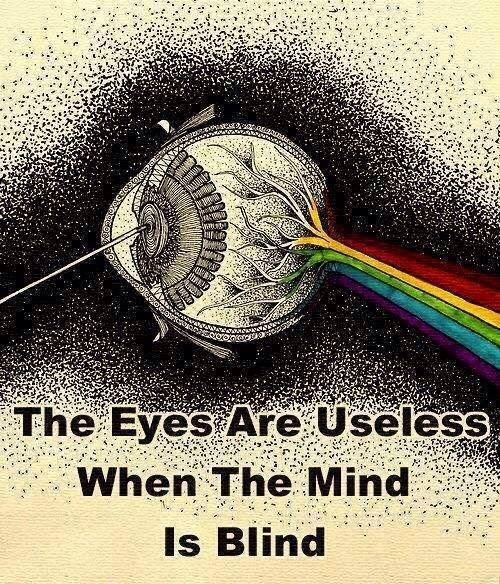 Let that sink in for a moment. (Each drone costs $13.77 million, not including the cost of ground stations and other associated equipment. An added benefit of diverting funds from a drone budget to a new university is that fewer innocents are likely to die.) Since this not very likely, let’s just call it the Vietnam-Fulbright University in honor of Sen. J. William Fulbright, passionate opponent of the American War in Vietnam, vocal critic of US foreign policy and author of the classic, The Arrogance of Power. He would be pleased. Plus, what a great way to cap off the 20th anniversary of the normalization of diplomatic relations between the two countries. Below are some excerpts from this World Education Services (WES) follow-up study to a 2012 research report that identifies key emerging markets for international student recruitment through 2018 and seeks to inform higher education institutions’ strategic planning by giving them a deeper understanding of future international student recruitment markets. Beyond the traditional markets (China, India, and South Korea), what are likely to be the top four emerging markets for recruiting international students in the next three years, and what exactly makes these promising recruitment markets? 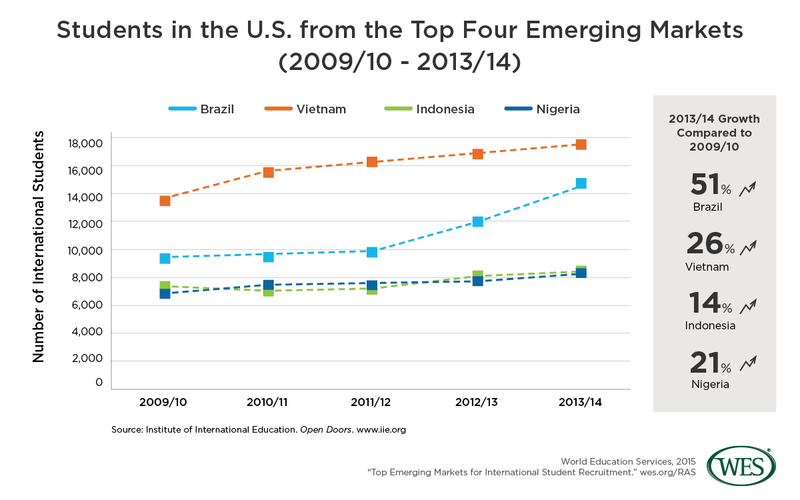 What are the most effective strategies and practices for recruiting international students from these emerging markets? In order of importance, survey respondents to the WES survey identified Brazil, Vietnam, Indonesia, and Nigeria as the top four emerging markets to watch over the next three years. In the past five years, these countries have shown substantial increases in the number of students studying in the U.S., alongside stable economic growth. As identified in WES’ previous Emerging Markets report, Vietnam is and remains an important recruitment market, with outbound mobility growing significantly over the past 13 years. In 2013/14, there were 16,579 Vietnamese students studying in the U.S., making Vietnam the eighth-ranked nation among all sending countries. With steady growth in both the number of students arriving from Vietnam and also in the size of the country’s economy, Vietnam looks set to continue as a strong growth market. Vietnam’s economic growth will also enable parents from its growing middle class to send their children to study in the U.S. at a younger age. An increasing pool of Vietnamese secondary-school graduates in the U.S. also represents an emerging and significant recruitment channel for HEIs. Note: The US is once again the world’s leading host of Vietnamese students with nearly 26,000, as of February 2015, mostly at the postsecondary level. Australia is second with 17,993 Vietnamese students at all levels. Vietnam ranks 7th among all sending countries using the same type of data from SEVIS (DHS), having surpassed Taiwan and is about to overtake Japan. Welcome to the newest kid on the US higher education fair block, which has expanded considerably in the past 10 years. I’m pleased to see that the US Embassy has its very own higher education fair along the lines of the Institute of International Education-Vietnam fairs of yesteryear. In a sense and in this particular area, strategic partners have become friendly competitors. 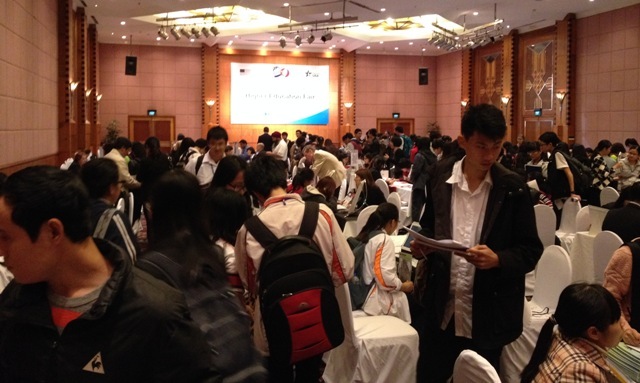 Below is a description of the first-ever EducationUSA higher education fair, which took place on 30 January in Hanoi. 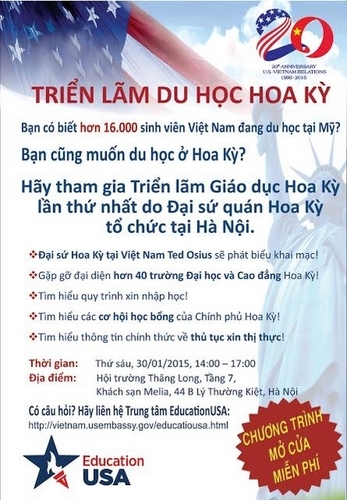 Did you know that over 16,000 Vietnamese students are studying in the United States right now? You can meet more than 40 representatives from U.S. universities and colleges! You can learn about the application process! You can find out more about educational exchange programs! 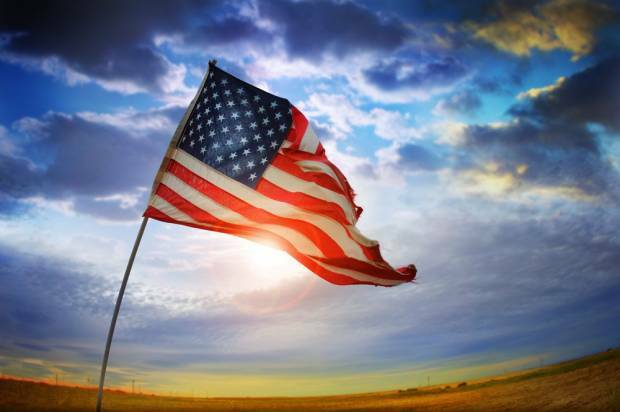 You can learn about visas and hear from students who have been to America! Here’s a link to the fair agenda and the list of 44 participating colleges and universities. The only surprise is that it didn’t happen sooner. It was an opportunity waiting to be exploited, yet another way for the USG to exercise soft power in a vitally important area related to young people, education. US Mission Vietnam can control the message and cover its costs at the same time. That’s the best of both worlds from an official standpoint.